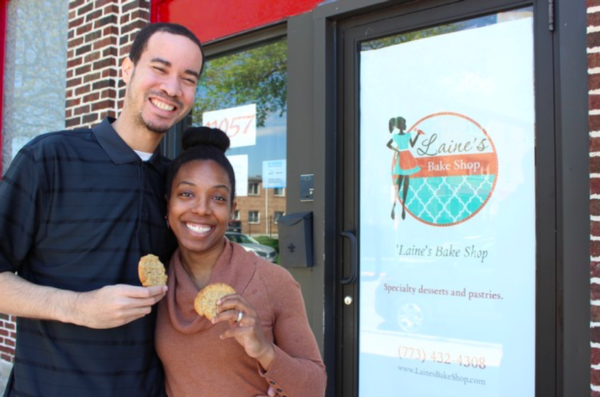 ‘Laine’s Bake Shop is an artisan bakery with a social mission. “Our mission is to be a catalyst for revitalization in urban communities, beginning in the South Side of Chicago,” said Rachel Bernier-Green, who co-founded the company with husband Jaryd Bernier-Green in 2013. That social mission is why she will be sharing her experiences on a panel titled Urban Impact Investing and Community Revitalization on Thursday morning, at FamilyFarmed’s Good Food Financing & Innovation Conference at Chicago’s UIC Forum. Josh Katt, a Chicago chef, came up with the idea for his eight-year-old Kitchfix company while working as a personal chef and creating healthy meals — made from anti-inflammatory superfood ingredients — for customers who were fighting cancer. Kitchfix enabled him to expand the concept to a broader customer base. He grew a business that delivers prepared meals to homes and dropoff points, does catered events, and even has a small store in the Gold Coast neighborhood just north of downtown Chicago. 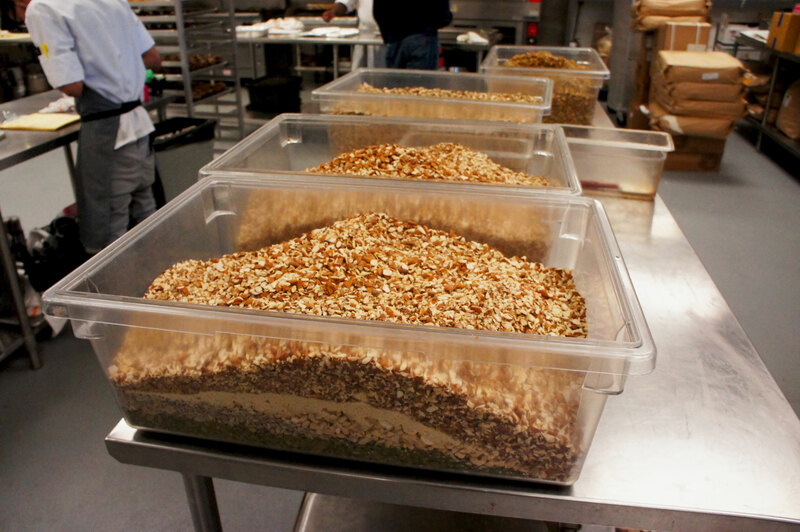 Along the way, Katt and his team hit upon a product they learned had serious commercial potential: a grain-free, superfood-loaded variant of granola. His desire to grow this part of his business led to his participation in FamilyFarmed’s Good Food Business Accelerator. Vending machines. 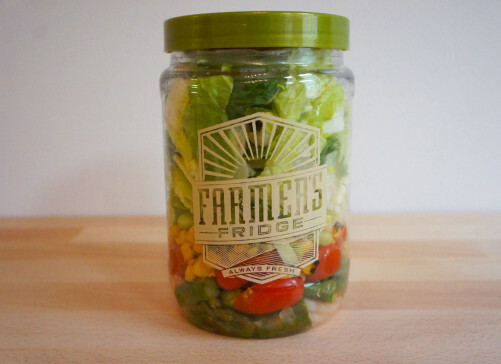 Not exactly what comes to mind when you think of Good Food… Until now, that is, thanks to companies such as Farmer’s Fridge, a business that is selling same-day-fresh jarred salads and healthy snacks from vending machines in dozens of locations around Chicago. This fast-growing company got a boost from participating in FamilyFarmed’s annual Good Food Festival & Conference and its Financial Fair. FamilyFarmed’s Good Food Business Accelerator is now accepting applications from food and farm entrepreneurs who want to participate in the program’s second year of mentoring and learning experiences. 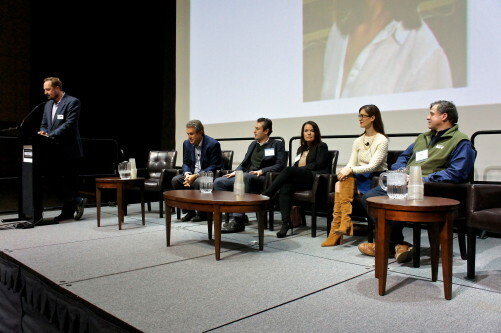 FamilyFarmed’s Good Food Festival & Conference kicked off a packed three-day schedule Thursday with its Good Food Financing & Innovation Conference. 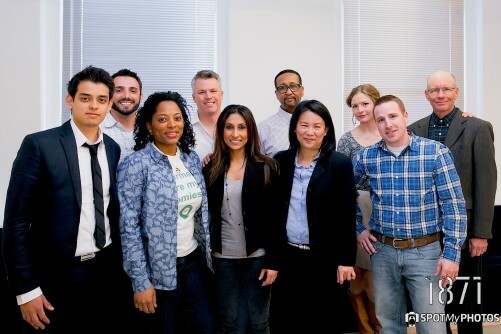 The program featured an introduction to the nonprofit organization’s new Good Food Business Accelerator.